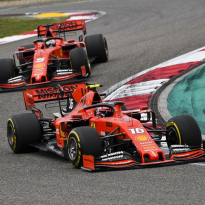 Charles Leclerc gave a withering assessment of his own performance in qualifying for the Chinese Grand Prix, claiming he left a bit of time out on the track after securing fourth spot on the grid behind Ferrari team-mate Sebastian Vettel. 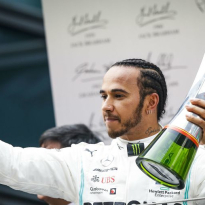 Ferrari had been expected to be strong in China owing to its long straights, but Mercedes' strength through the corners helped Valtteri Bottas and Lewis Hamilton to corner off the fight for pole, which the Finn took. 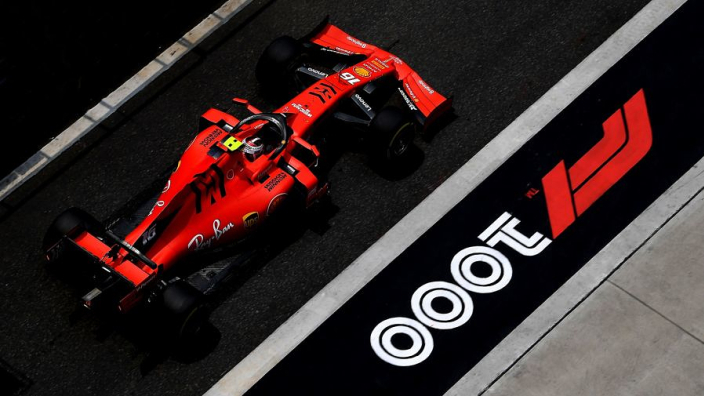 Leclerc was just 0.017 seconds slower than Vettel, but lambasted himself over team radio after Q3 came to a close. And his mood had not improved much once he was out of the car, admitting to have been "lost" throughout the weekend so far. 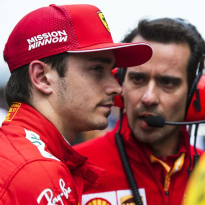 "Annoyed with myself," Leclerc told Sky Sports. "I did a mistake in the last lap and I shouldn't have done that. "Overall I think there are some positives on my side because FP1, FP2, FP3 I was quite lost, struggling a little bit, actually quite a lot. 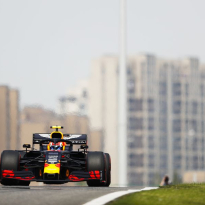 "Then we did a final change for quali, and it was better, overall I drove better and the lap time came. "So it's good but it's also disappointing because I think there was potential to do more today."